Recently I had a week off from college for my winter break. 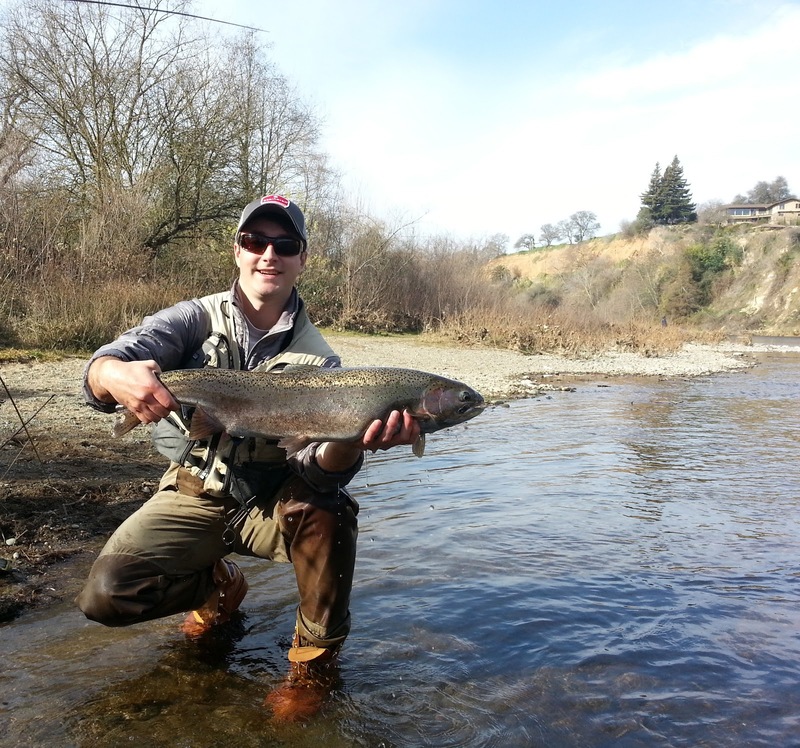 Naturally when I was home I decided to feed my newfound addiction of steelhead fishing. Here is some pictures from my trip to the American River in Northern California. BOO YAH INDEED! nicely done Tyler! Nice work young gun, you and I have the same taste in hats I see, I guess we should fish together sometime. Beautiful fish ! That's a real dandy of a fish! Love the color!